Data is being very important intangible asset in any organization..
Mbiztech ERP Systems are affordable, easy to implement, and can be customized for your business. Our high skilled professionals are do design, development, integration, security audit, maintenance, and other services to drive e-cooperation. M Biz Tech has a strong focus on mobile application development and designing for Android Phones, Android Tablets, iPhones & iPads . 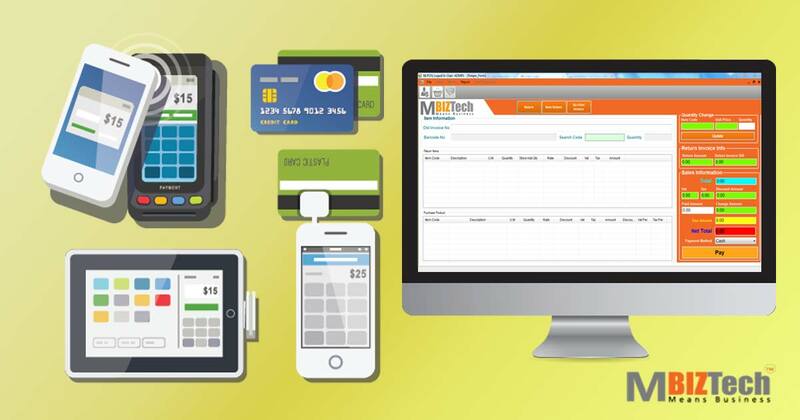 We provide customize ERP software to help make your business more efficient, collaborative , manageable. By Archiving we can ensure retain SAP Data by comply with information lifecycle management governance. Our expert team gives you best digital media solution to help of businesses develop their digital presence, strengthen their brand, and grow their bottom line. With a lot of experience in software & web services, hiring us will become a proper solution for your business! 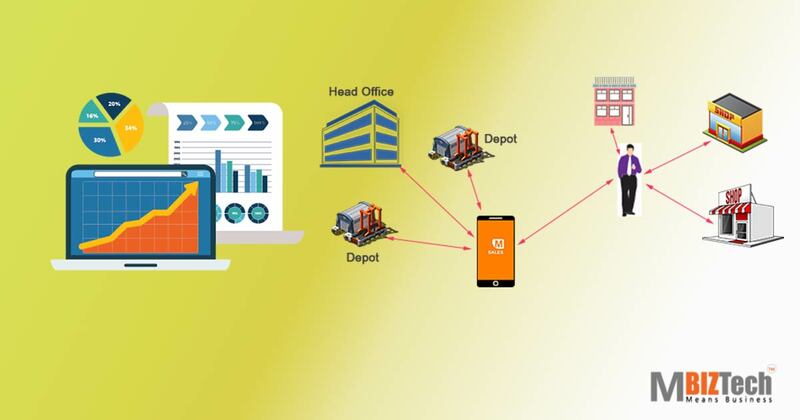 The key element lies with product and customer, we at MBIZTech providing support services to enhance and attain business possibilities by connecting the dots between product and customers. We ensure resource availability at appreciate place and time to focus on core business competency. MBIZTech founder and management personnel include experienced and ambitious professionals from diversified fields of Information Technology (IT), Finance, business management and media. The entity is having the presence in India and Bangladesh with ambitious expansion plan for other regions / countries. 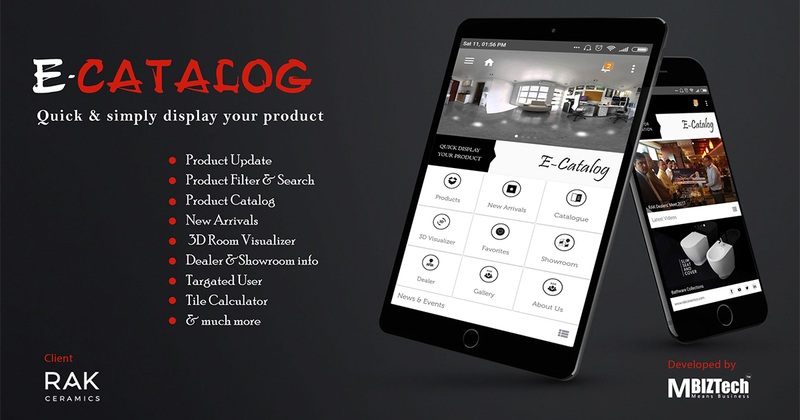 E-Catalog is an application to display products like tiles and ceramics by which manufacturers can quickly & easily engage their clients. Point-of-Sale is a next-generation point-of-service application designed to enable customer-centric retailers to carry out day-to-day transactions.